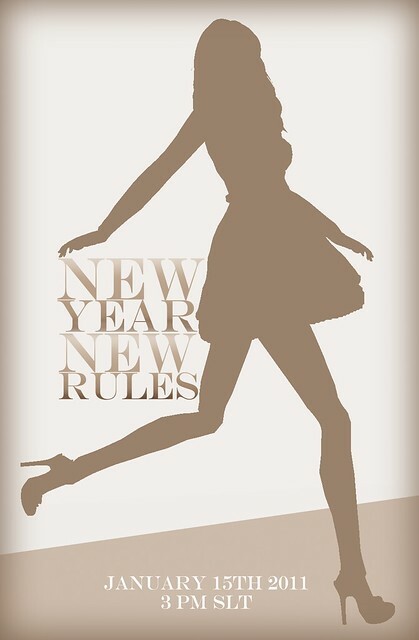 CHIC Management have an event planned opening January 15th 2011 at 3pm SLT. No details on event type, brands involved or length of the event have been released. More to come so get ready!